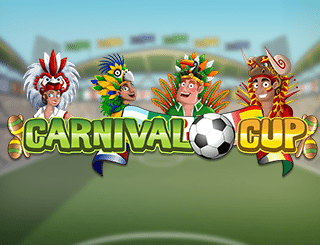 Carnival Cup is a great sports-themed slot machine that will make you dance some samba as you feel the buzz from the Latin-American soccer matches. This cash game from Nektan Slots takes inspiration from the Brazil World cup of 2014, and it’s fun filled with loads of iconic Brazilian imagery that makes the game complete. 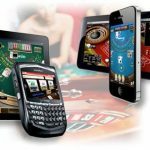 As with the other real money phone slot games developed by Nektan, the ultimate cash prize jackpot is a staggering £250,000 so even if you don’t have footie fever, this is one online slot cash game at Slot Fruity you do not want to miss! 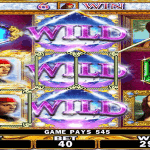 Enjoy the Glamorous Online Gambling, Vegas Slots Style only at Slot Fruity ! 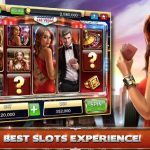 Fast paced, with super graphics and visual effects, players will get a real Vegas slots style feel from the game at Slot Fruity. 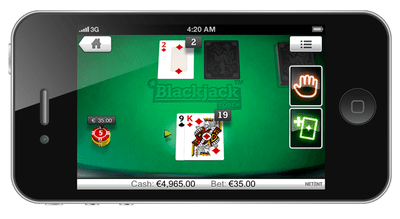 Carnival Cup features 5 reels and 9 paylines, and a classic Auto-Play button to avoid the fuss of continuous clicking on the screen. You can set the number of auto-spins up to a maximum of 50, or until the free spins or jackpot bonus is triggered. 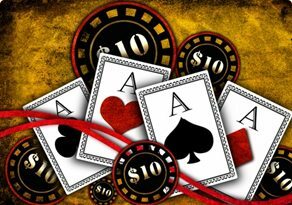 You can bet from a minimum of 0.01 credits, up to a maximum of £50 per payline or £450 if you activate all reels on each spin. 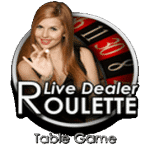 You will chose how many reels you want to activate on each spin, with a maximum payout for a single spin of 2,500 coins x the wagered amount. 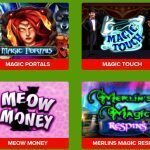 Better news still is that the average Return to Player is a respectable 96.3%, meaning that players get a good return for their investment…And that’s not even taking the cash prize payouts delivered by Wild Symbols, Scatters, and Free Spins Bonus Rounds into consideration! Carnival Cup cash game at Slot Fruity is really a fun game to play that perfectly blends Brazil’s football and Samba culture without going over the top. 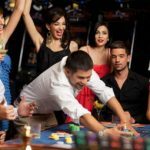 Although the player might be disappointed that there’s no multiplier, the 30 free spins bonuses and 2,500 coin jackpot more than compensates. Join Slot Fruity to play for free or real money, and who knows, you might just win the jackpot and find yourself going to Brazil in real life!